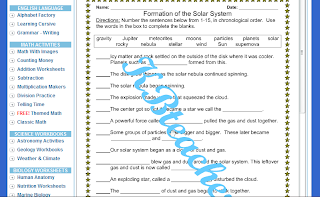 KB Teachers is an online worksheet jackpot! I really loved the fact that included in their worksheet jackpot were worksheets for middle and high school too! 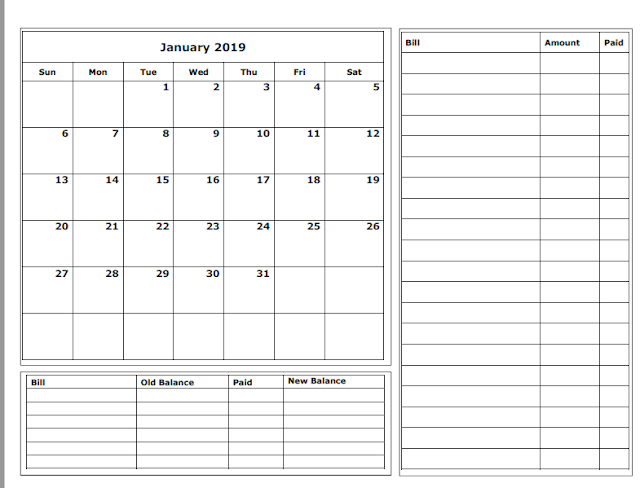 Many of the worksheets on KB Teachers are completely free. To customize your own and have access to all that they provide you will need to purchase a Premium Membership. Right away I noticed that there was no search feature and I found my answer to why in the FAQ section. "We believe that on a well designed website you should easily find your way around and find what you need in 3 clicks or less. Gone are the days of searching endlessly!" 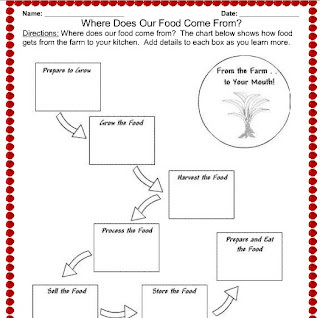 For This Season - Here you will find the seasonal worksheets. For example, right now it has different Thanksgiving, fall, and November printables available for you. English Language - Here you will find lots of printable alphabet, cursive, and grammar sheets. 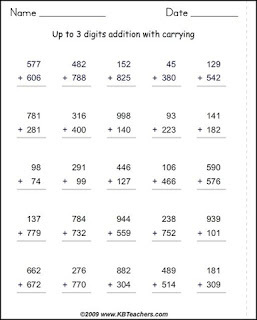 Math Activities - Here you can find math with images, counting money, addition, subtraction, multiplication, division, telling time, themed math, and a classic math section that includes algebra worksheets! 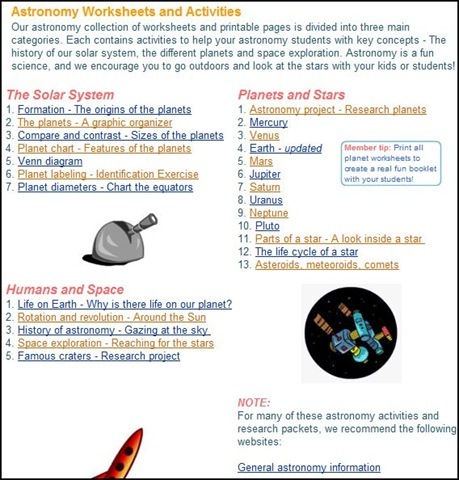 Science - Here you will find astronomy, geology, weather and climate worksheet. We used several of these to aid in our Classical Conversations memory work. Biology - Here you find human anatomy, nutrition, marine biology, plants and microbiology worksheets. 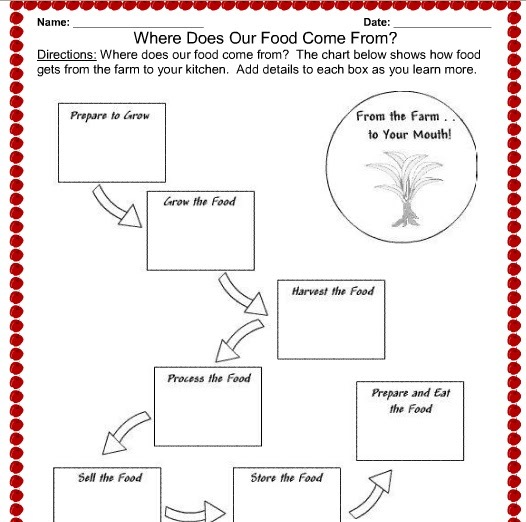 We used some of the nutrition sheets to aid in our Cub Scout learning. Stephen was earning his fitness badge. Social Studies - Included in this section are workbooks on Ancient History to The Cold War. This section is primarily for middle and high schoolers. Grade recommendations are included for the worksheets. 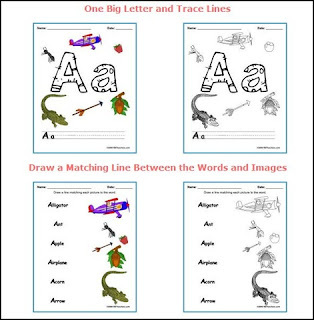 and More Activities - Here you will find many themed worksheets such as dinosaurs, seasons, clip art, basic skills such as shapes, colors, etc. 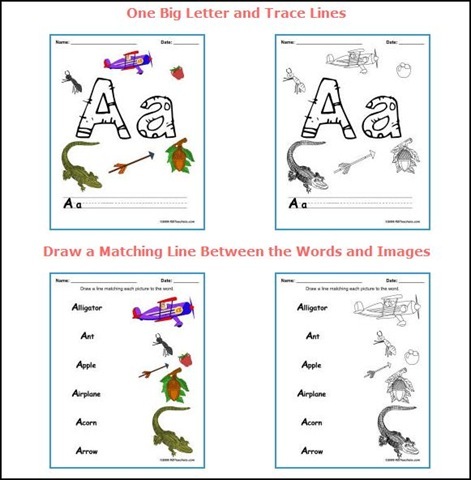 Some of the worksheets available on KB Teachers website are free. But in order to print most without a watermark you will need to purchase a premium membership. The cost of the membership is $29 annually or $49 for a two year membership. That breaks down to just over $2.00 a month. It really is a great price! 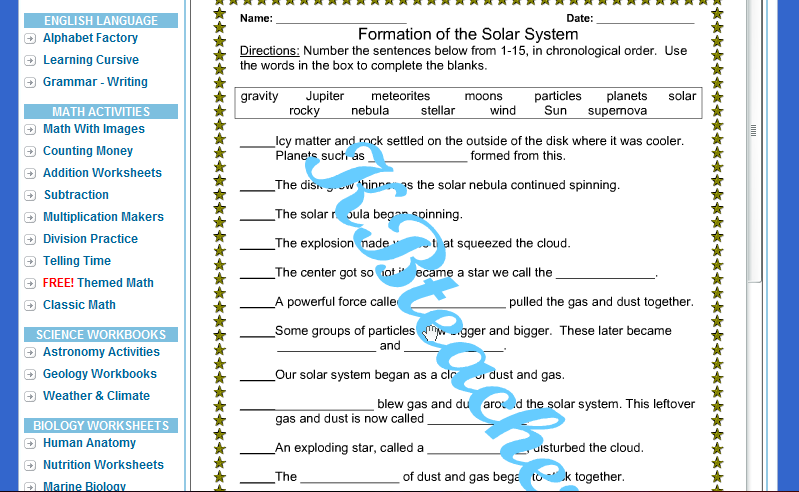 Here is a sample of a worksheet with the watermark. Would our family purchase this membership? 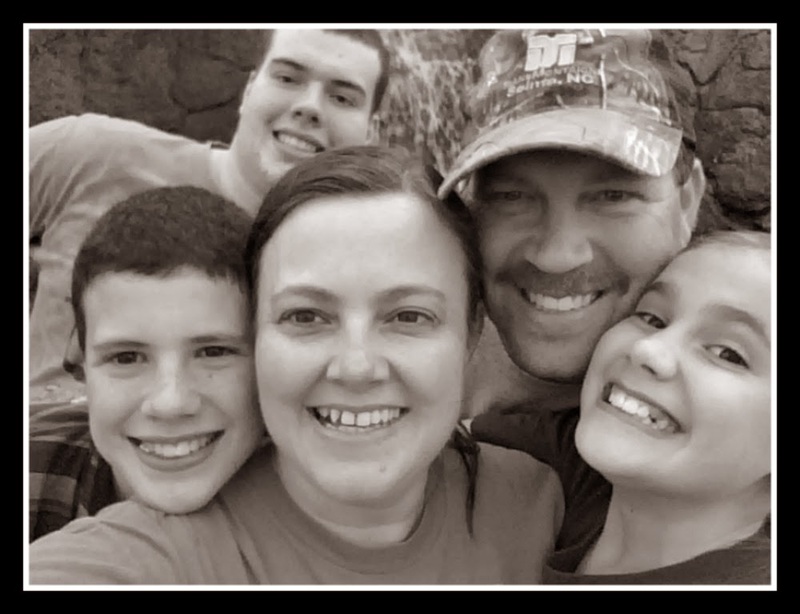 At this stage in our homeschool, I would have to say we would not. We are moving into a new stage where we are using more and more living books with our curriculum and less and less worksheets. I can see how this could have been a very valuable asset to us at the beginning though when I couldn't keep Sarah busy enough with worksheets! The themed sections are also very appealing. Don't forget to check out what my fellow crewmates thought of KB Teachers also. This is really very good KB teachers reviews with some important work sheet. 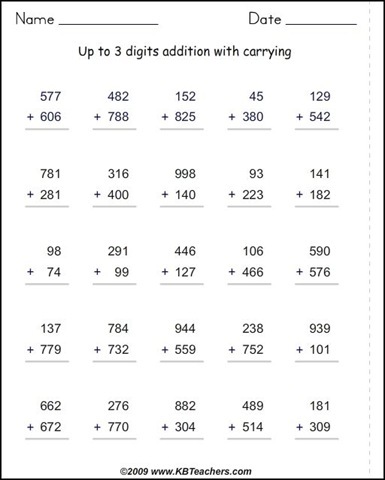 English grammar and math activities worksheet are actually very mind-blowing and learnable for students. Those reviews should useful for students and help them to continue better study. You can visit here to get law school personal statement help services. Thanks for sharing.